Barbie’s main squeeze Ken just got a ~new lewk~. Actually, he got several! 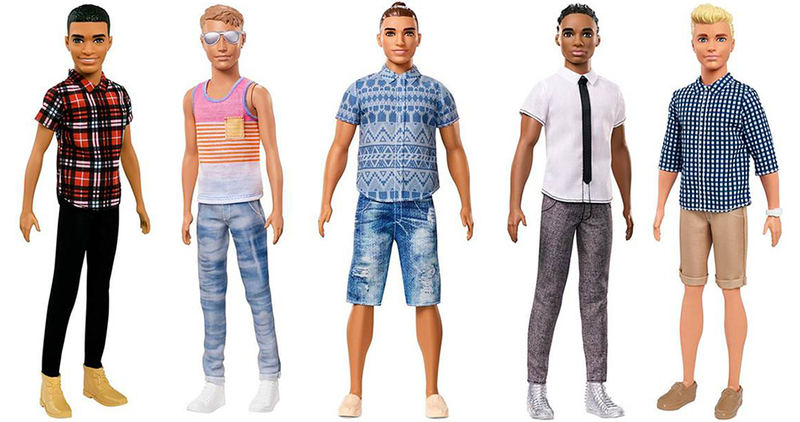 Now Ken comes in different body types and skin tones, plus he’s rocking new ‘dos as well. Including a man bun. Yeah, that last part, I could’ve done without. I think all of us could have done without.